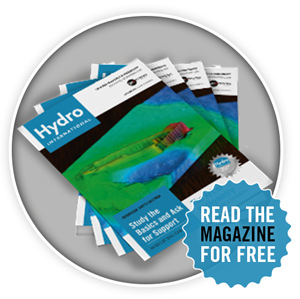 Read the latest news and developments about all the hydrographical topics: the latest ROV developments, state of the art upgrades of vessels, key players in the market making career changes. Browse through the news page or filter your way through our extensive archive. Do you have an Idea for Hydro International?